Stanbic IBTC Bank is a firm believer in technical innovation, to help them guarantee exceptional client service and leading edge financial solutions. Their growing global success reflects their commitment to the latest solutions, the best people, and a uniquely flexible and vibrant working culture. To help them drive their success into the future, they are looking for resourceful individuals to join their dedicated team at their bank. To ensure an in-depth understanding of all customers in his/her portfolio, using the Customer Value Chain Analysis (CVCA) tool, in order to effectively meet the needs of the customers. To execute the Commercial Banking Customer Value Proposition (CVP) and Industry Value Propositions (IVPs) initiatives and activities aimed at optimizing both customer experience and profitability for the Bank. To achieve financial and non-financial targets for the portfolio. Ensure that all customers in the portfolio meet the segmentation criteria to be in Commercial Banking. Perform customer value chain analysis (CVCA) for each name in the portfolio to gain an in-depth understanding of the customer’s business and identify opportunities linked to the customer’s business strategies. Use the outcome of the CVCA exercise as a basis for proactively managing the customer relationship going forward. Ensure that the annual customer review and every other engagement with the customer are used as an opportunity to deepen the understanding of the customer’s business. Formulate, drive, measure and manage the implementation of agreed initiatives and a retention strategy for the portfolio to grow profitability per client and share of wallet across the Commercial Banking segment. Achieve the DTF ratio budget for the portfolio, and optimal DTF ratio for each customer in the portfolio based on their industry of operation. Optimally utilize Sales force as CRM tool to manage pipeline and action plans resulting from CVCA exercise. A good first Degree from a reputable university (minimum of second class lower). A professional qualification or 2nd degree will be an added advantage. 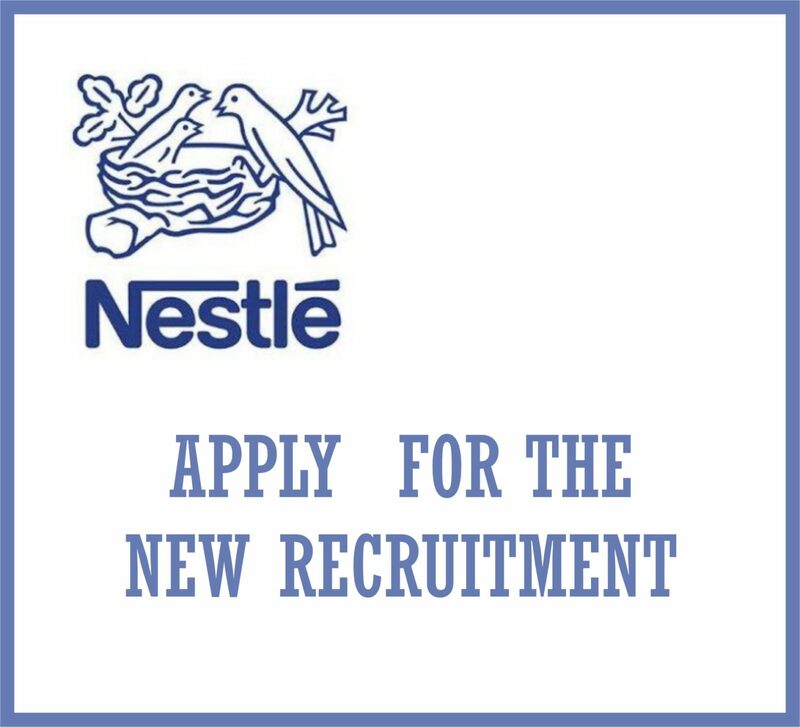 3 – 5 years cognate experience in relationship management, in a Business Banking or CIB environment. Practical direct exposure to lending principles/previous working experience in Credit Risk Management is an added advantage. Portfolio profitability as measured by income after impairments, total revenue, ARPC, CoF, average assets yield, LTD ratio. Net balance sheet growth (liabilities as measured by CASA and performing risk assets). Quality of risk assets as measured by level of impairments. Quality of relationship management as measured by clients’ positive experiences/level of clients’ satisfaction/client retention. Effective utilization of Sales force. Quality of Credit structuring and documentation. Quality of call reports, promptness of annual reviews, etc. Accurate segmentation, mapping and tiering of clients in the portfolio. Acquisition of profitable NTB clients. 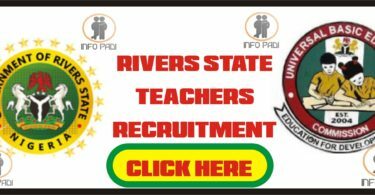 If you are interested in applying for this job and you meet the stipulated requirements. 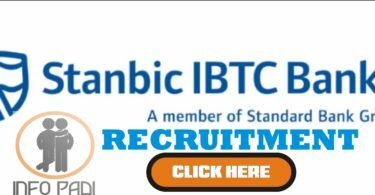 Click on STANBIC IBTC RELATIONSHIP MANAGER APPLICATION LINK to apply.